← Zuma Charity Update – Office Supplies That Give Back! Holiday Gift Ideas – Our Annual Top 10 List! Just in time for the holidays, here’s Zuma’s annual Top 10 List of great Gift Ideas for those folks who have no idea what to buy that special someone this Christmas. 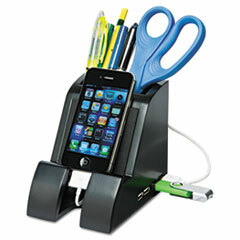 Of course there’s a strong leaning towards technology accessories, personal organization and office supplies, but you’ll be surprised at the unique gift ideas – all available at ZumaOffice.com. Without further adieu, here are some truly creative gifts that everyone would love to find under the tree. 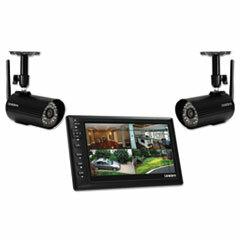 Easy-to-use, remote access, and hi-res monitor. Feel secure and enjoy peace of mind with this easy-to-use wireless surveillance system. Remotely access live video from up to four cameras anytime, anywhere via iPad®, iPhone®, Android™ Smartphones, tablets or PC. Great for travelers. Light weight yet extremely durable. 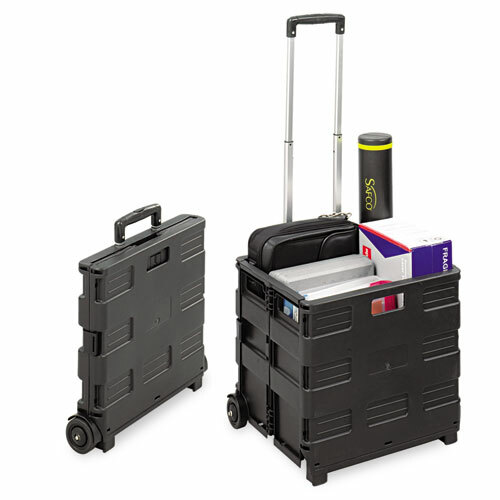 This convenient cart holds samples, binders, supplies and more. It easily folds up, so it stows easily for airplane travel. Fits in overhead bins and under seats! Get real comfort with temperature control and back support. Gel lumbar pack conforms to individual users for flexible back support. 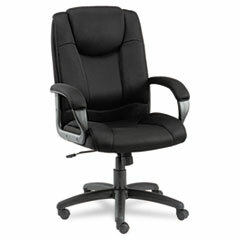 Gel pack heats up or chills, and fits most office chairs. Contoured mesh cushions for comfort at incredible price! Enjoy plush comfort and all-day support with contoured cushions and mesh fabric upholstery. Mesh fabric arm pads provide added comfort – all for under $120! Charges all Smart phones and tablets! Wow, a phone charger and pencil cup all in one. The Smart Charge Dock features a connector that fits your smartphone or tablet. 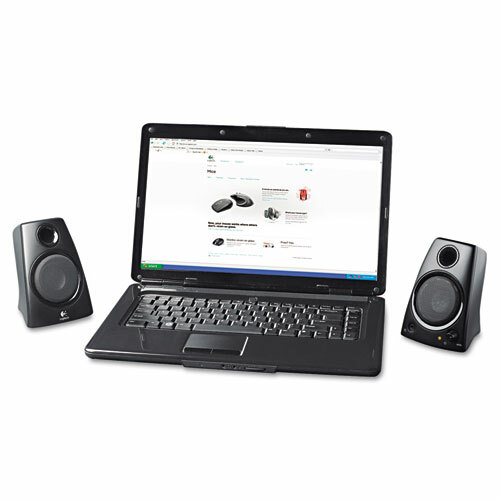 A removable rubber bumper helps to accommodate devices with or without protective cases. That’s right – check out the stapler made famous by Milton and loved by thousands! It makes the perfect gift for the person who has everything, and priced under $20! Get ultimate security with this cross-cut ultra-quite shredder. Features a Jam Proof system that prevents paper overloads, and shreds paper, staples, credit cards and paper clips. Perfect for students or for the office! Perfect for students and under $25! 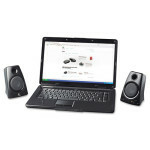 Compact laptop speakers provide a robust, full stereo sound. Plug in headphones to listen to movies, music and games without disturbing others. Boogie Boards provide a writing experience just like pen and paper that erases with the touch of a button. This awesome eWriter features a revolutionary LCD that provides a writing experience that feels just like pen and paper. 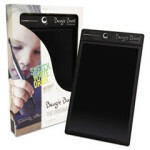 A great item to let kids write, sketch and draw! Erase your image with the touch of a button. A cool alternative to memo pads, sketchbooks, and dry erase boards. Protects and secures your tablet, and features a magnetic flap for instant access! 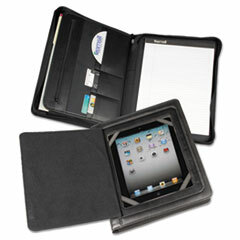 A cool magnetic flap makes your iPad instantly accessible while providing secure protection. Designed for iPad or any other 10.1″ tablet. The padded cover looks and feels like fine nappa leather, all for under $45! Make your holiday shopping easy on yourself, and shop online from the comfort of your own home or office. These great gift ideas are sure to please, and go easy on your pocketbook too. Happy Holidays! This entry was posted in Holiday Gift Ideas and tagged gift ideas, Holiday gift ideas, Holiday Shopping Tips, Office Supplies Online, online holiday shopping, Unique Christmas Gifts. Bookmark the permalink.